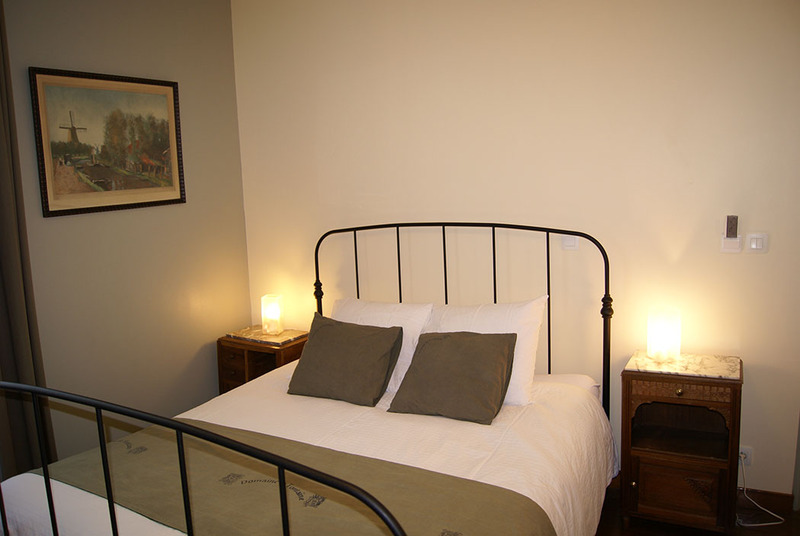 Domaine la Fontaine Hotel and Holiday Homes is situated in the South-West of France, in the Charente Maritime. 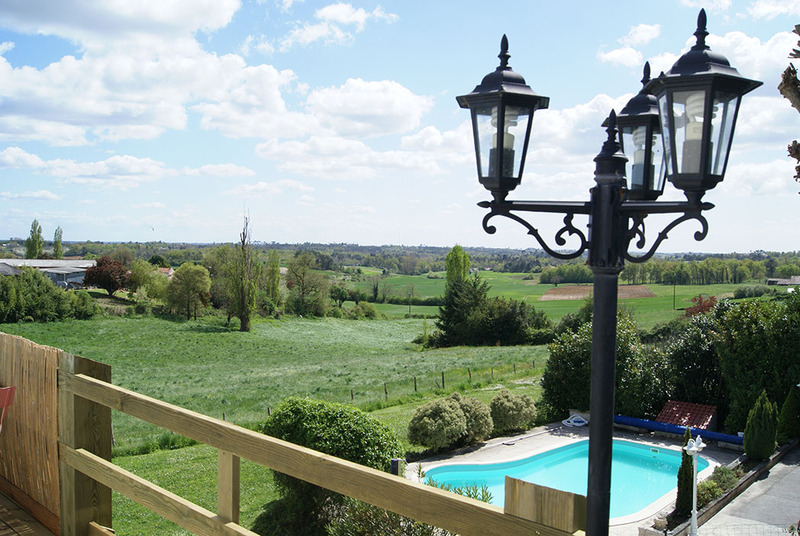 Sitting at the edge of a small and pretty village and surrounded by gorgeous countryside this country retreat is perfectly located to enjoy the peaceful French countryside and the Atlantic coast. 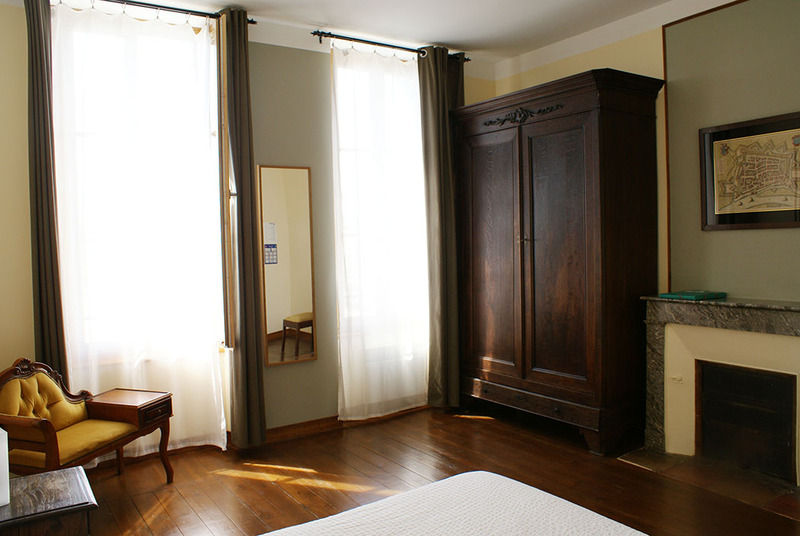 There are 5 beautifully renovated rooms, each with an individual bathroom (1 with bath) and tasteful furnishings set in a charming 19th century Charentaise House, plus there is a dining room and a cosy lounge for common use with satellite TV, fireplace, piano and a well-stocked bookcase as well as free wifi. 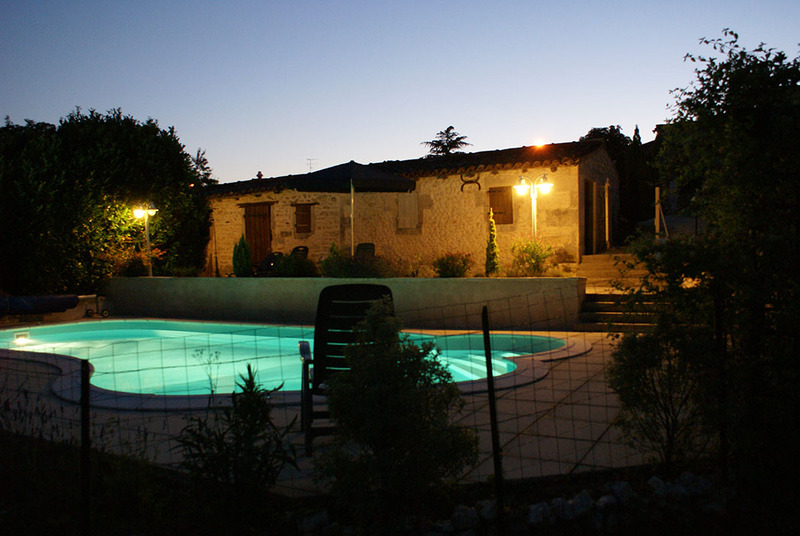 The peaceful grounds of Domaine La Fontaine offer a heated swimming pool, pretty gardens with a swing for the kids, BBQ and a terrace overlooking a large valley where you can relax and enjoy the things that make life worthwhile. 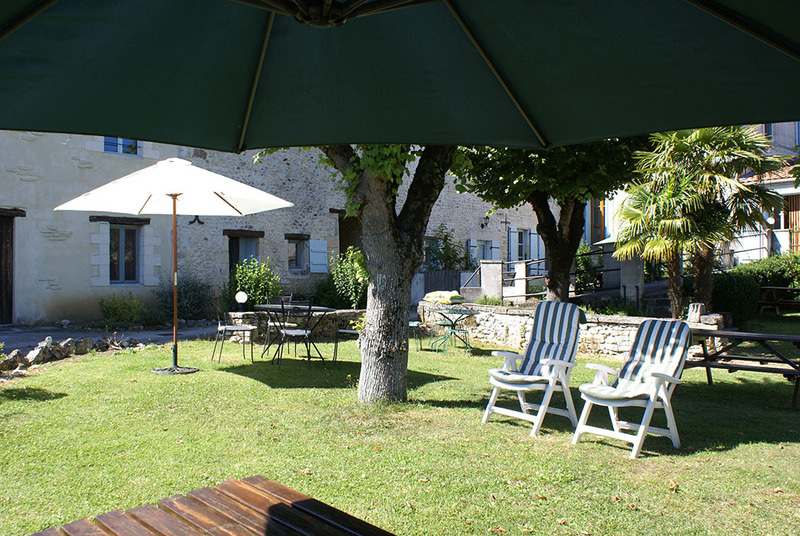 Domaine La Fontaine also offers 4 comfortable gîtes (cottages) with separate bedroom(s)bathroom with shower, living, fully equipped kitchen. Your hosts who are as charming as the hotel and have made their dream of a hide out on the country side come true, will welcome you like long-lost friends even if you are staying for the first time. 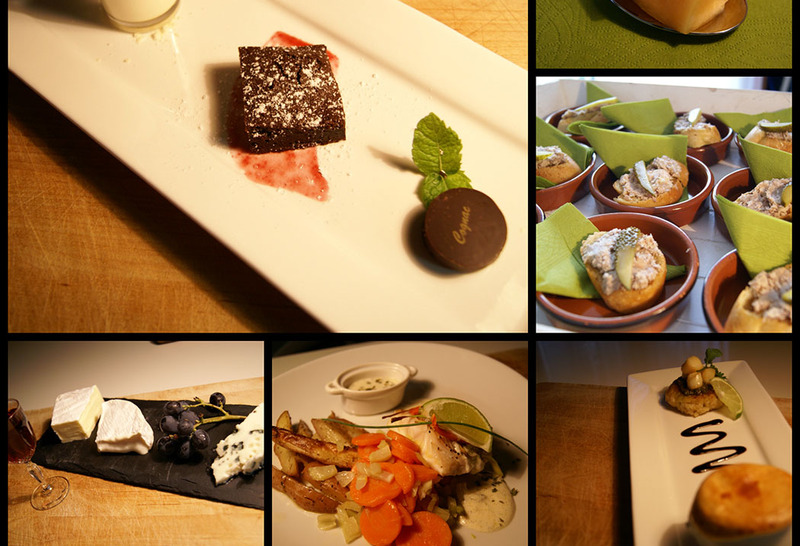 A few times a week they offer dinner and you will be invited to join accompanied by a good glass of wine. The Atlantic coast with its endless beaches is just 45 minutes away. 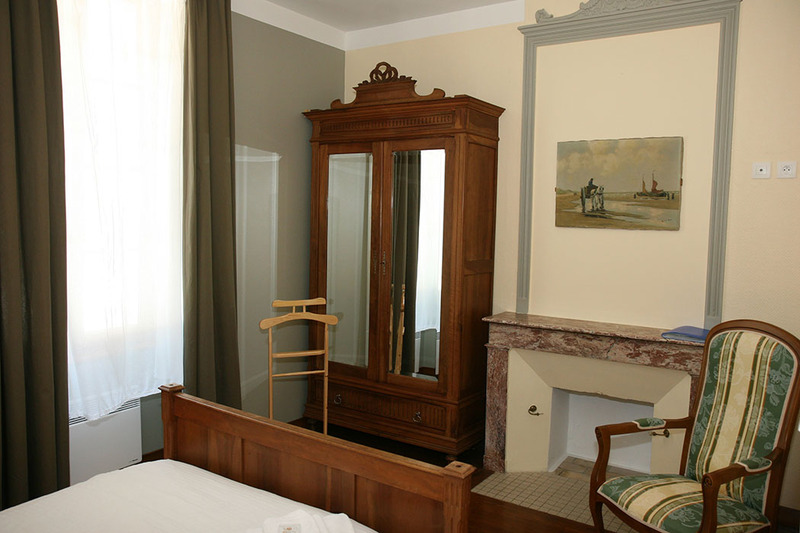 Here you will find also the towns of Royan and La Rochelle and the islands Ile d’Oléron and Ile de Ré. 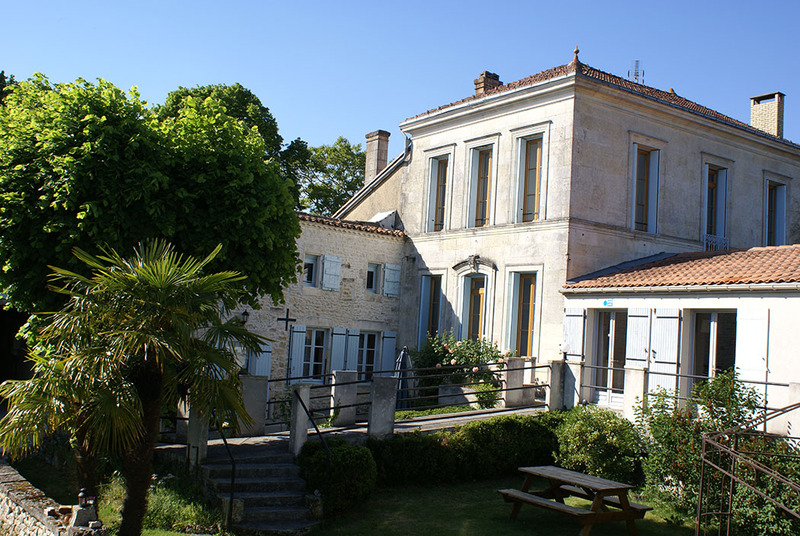 The closer it is the estuary of the Gironde with picturesque villages and a few yacht marinas surrounded by small restaurants with sunny terraces. Bike paths, great hiking and the nature park Vitrezay with a very rich flora and fauna are all a short distance away. 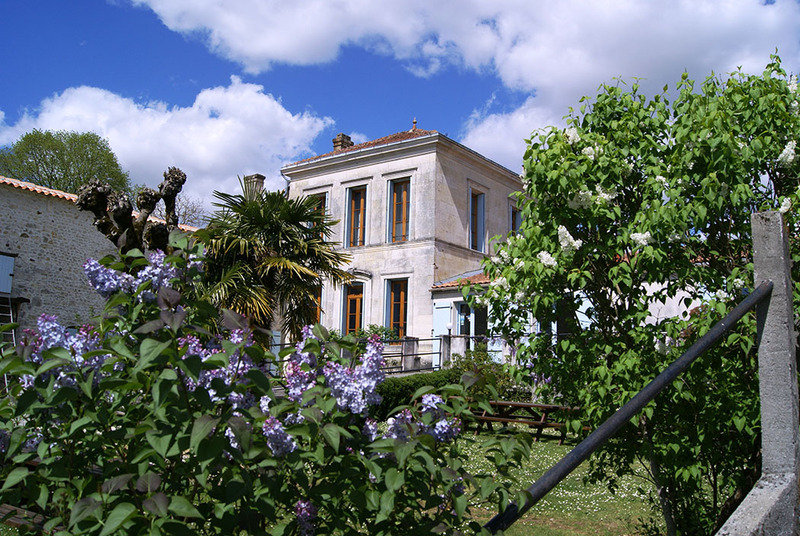 Half an hour north of Soubran there are two magnificent cities: Cognac with its famous Cognac Houses like Hennessy and Rémy Martin and the old Roman City of Saintes. 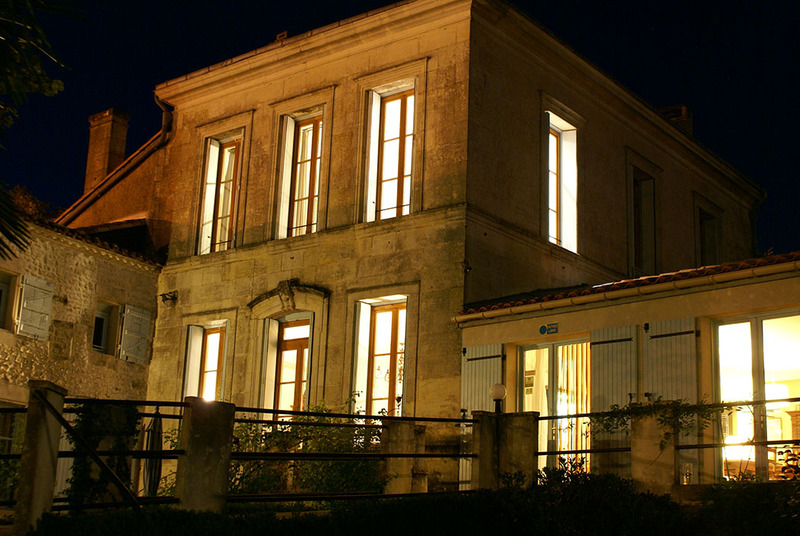 The world’s most famous wineries around Bordeaux are well worth a visit. 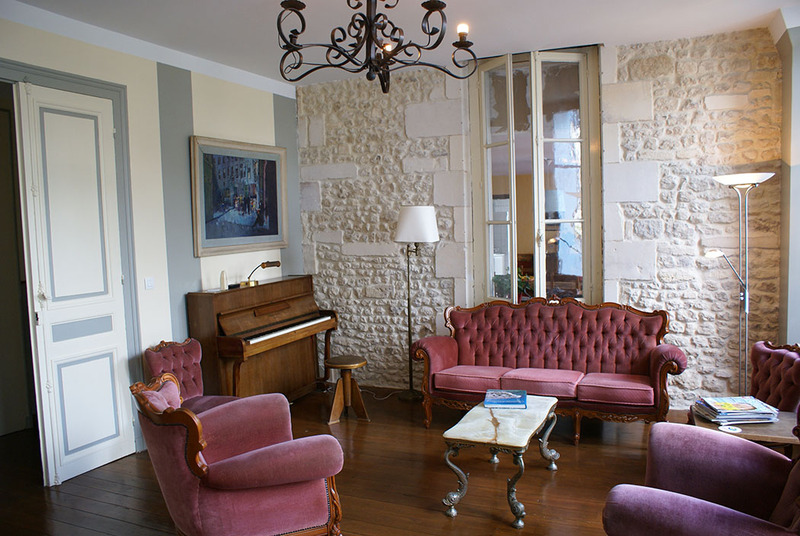 Here you will find the Médoc, Pauillac, Margaux, St. Émilion, etc. 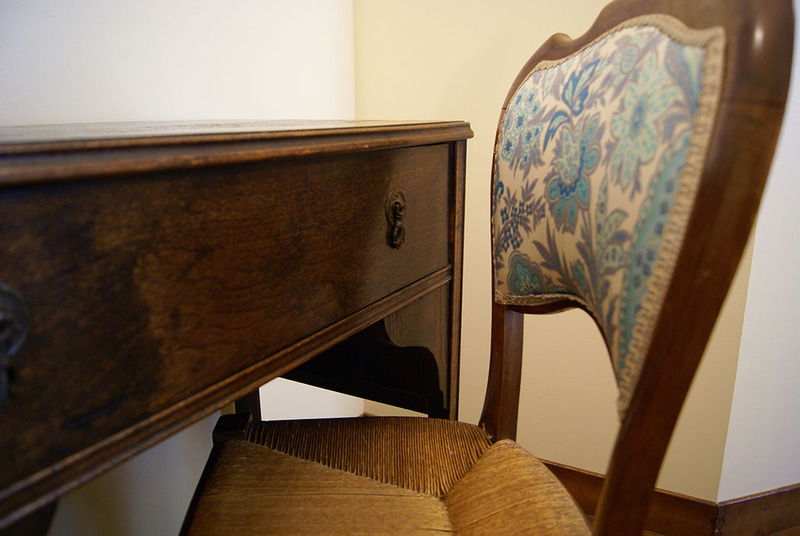 How about visiting Chateaux Petrus, or Lafitte Rotschild? Your hosts will help you decide as their advice is legendary! 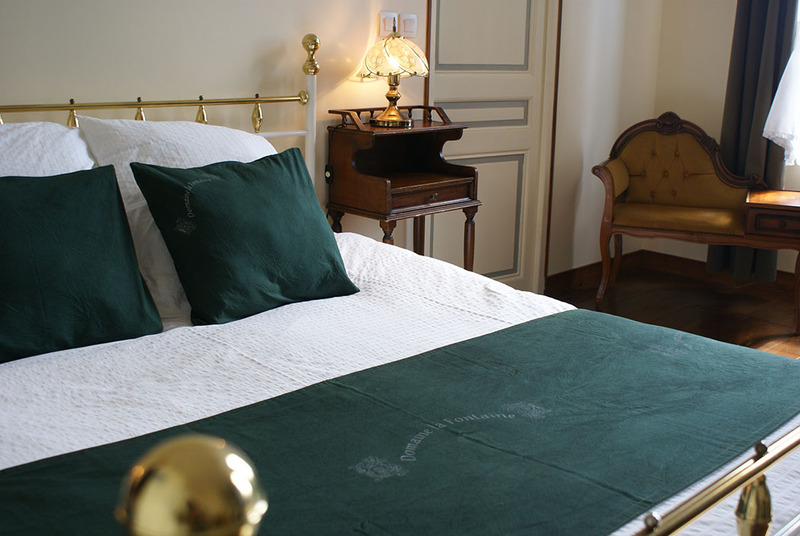 The setting of Domaine la Fontaine Hotel has a romantic but family atmosphere, this region of France that is both beautiful and diverse. 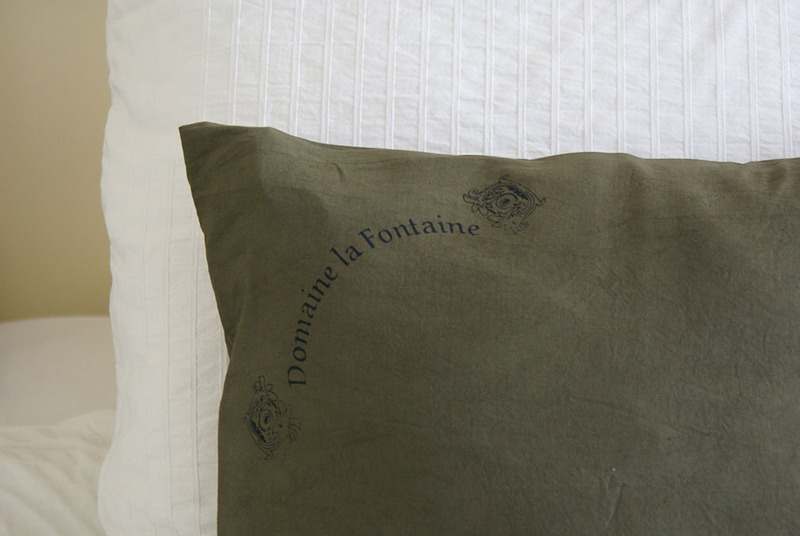 Come and see for yourself, Domaine la Fontaine is well worth a visit.